Bow maker based in Mirecourt. Possibly taught by Bazin. 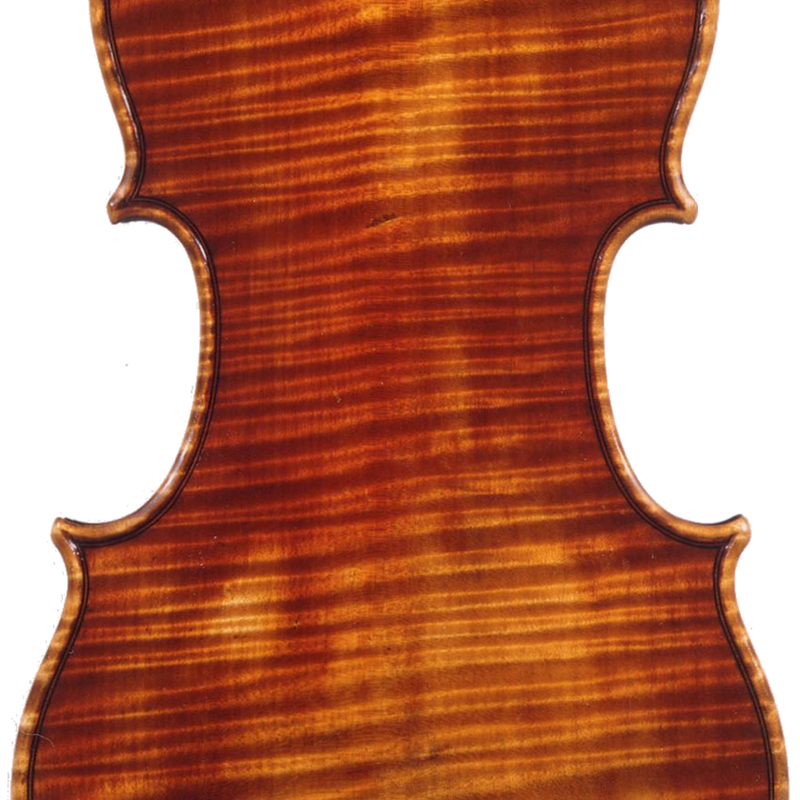 Worked for Gand & Bernadel in Paris for many years, producing many of their bows. 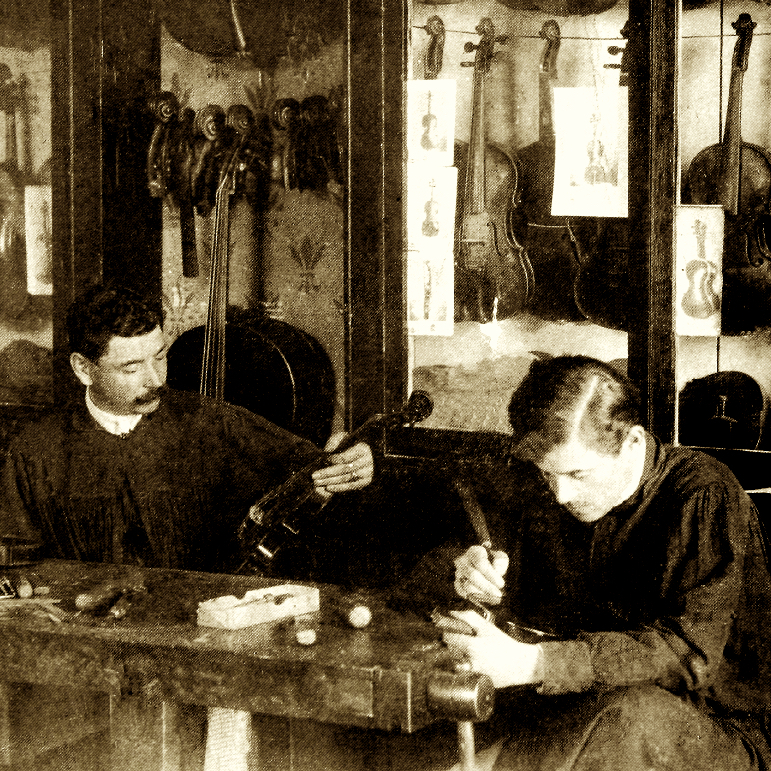 He set up on his own in Mirecourt probably in the 1890s. His bows are of a good quality and are similar to those of Voirin. 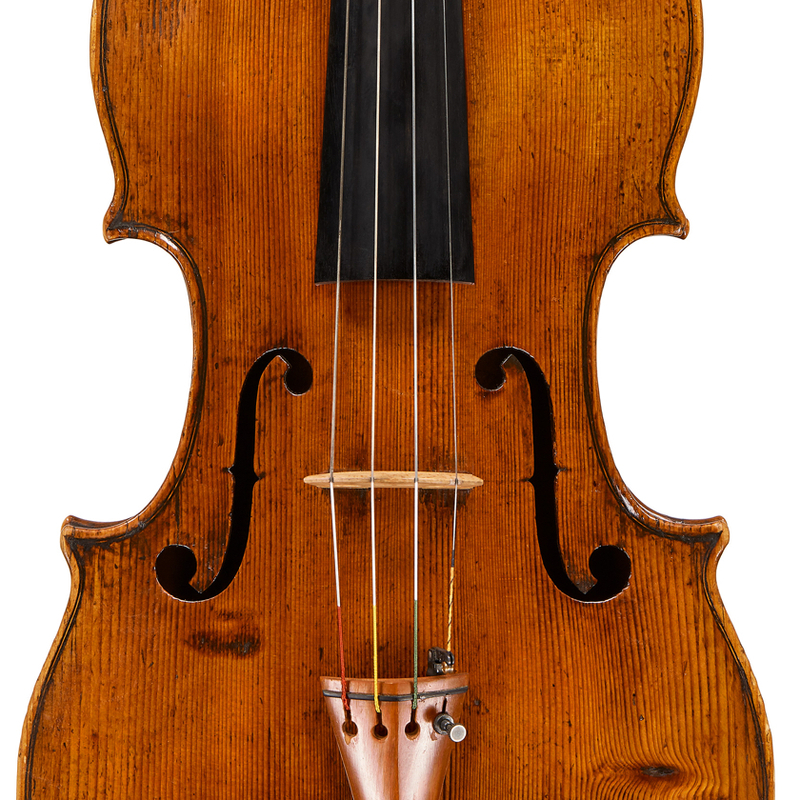 - The auction record for this maker is $8,231 in Oct 2014, for a viola bow.